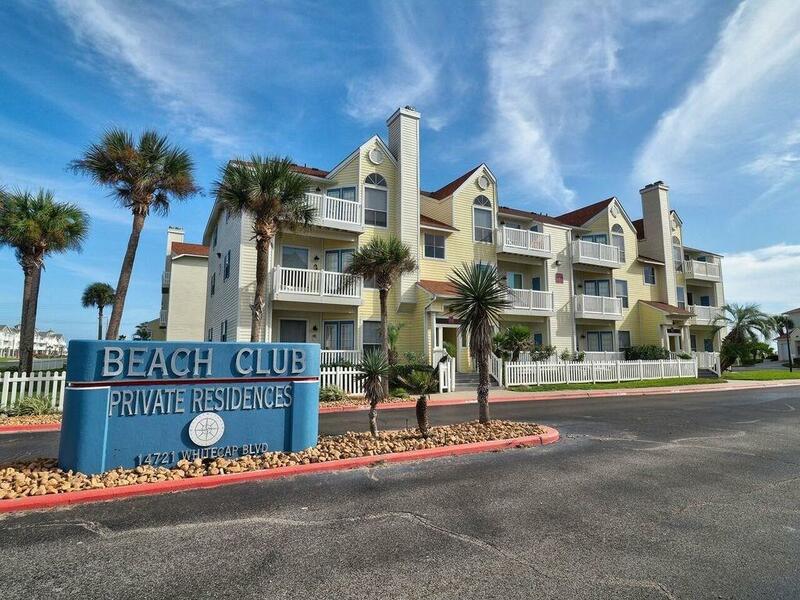 *Open House April 14th 2:00 - 4:00* Take a look at all the other complexes and then decided the Beach Club is where you want to be! 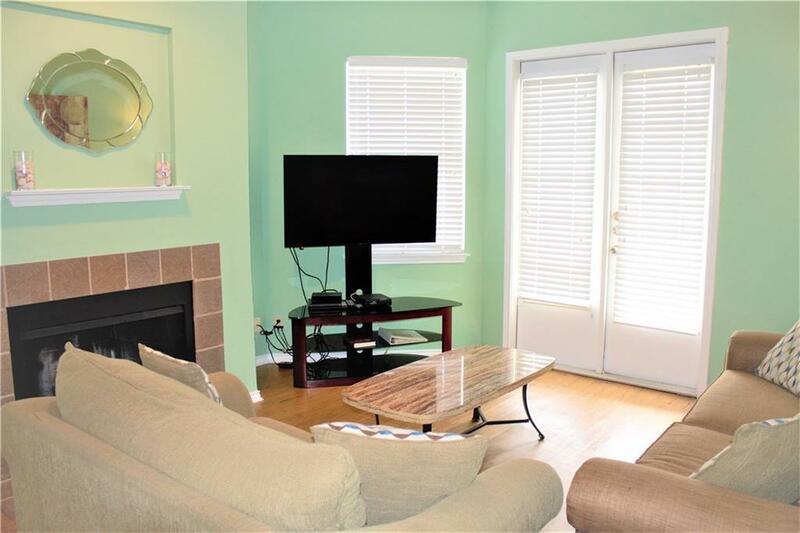 Not only is this 2/2 second story beauty freshly painted, updated, and fully furnished, but it is ready for new owners. 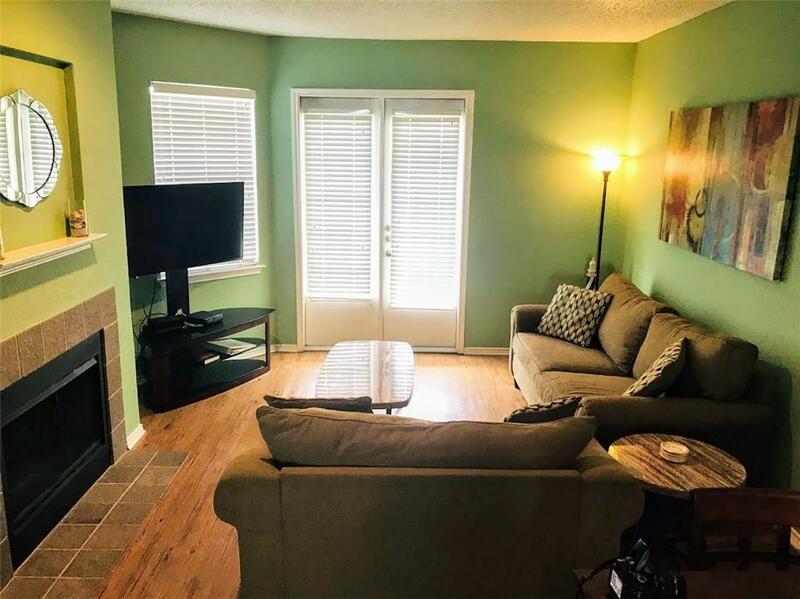 Unit has a well established VRBO account with great ratings. 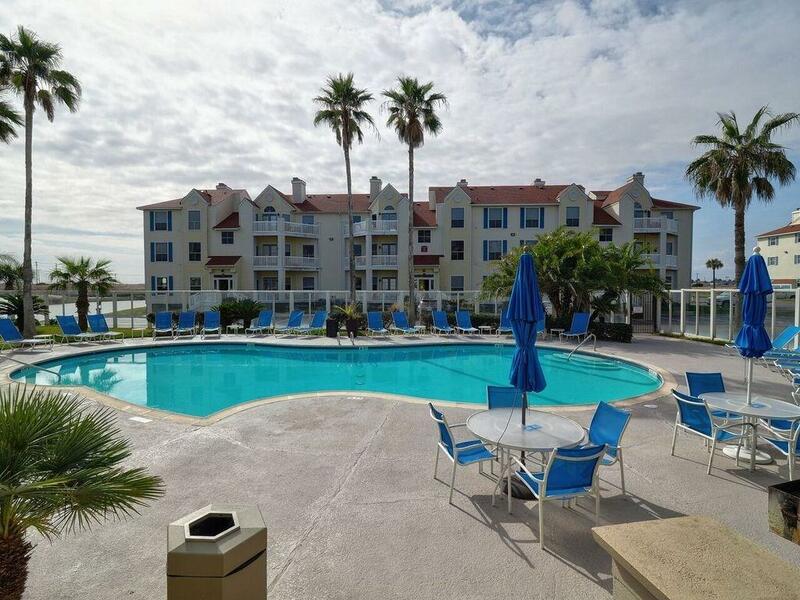 This condo would be a great vacation spot, bring the family, enjoy the private pond, super close beach access, pool, fitness center, hot tub, club house and just a few minutes from Schlitterbahn, When you and the family are not enjoying the sun and perfect get-away keep the unit in the rental pool and let it pay for itself! HOA includes exterior insurance, exterior maintenance, trash and water leaving very little for you to fuss over. Contact your agent now to tour!